Need some motivation to make it to the gym more frequently? 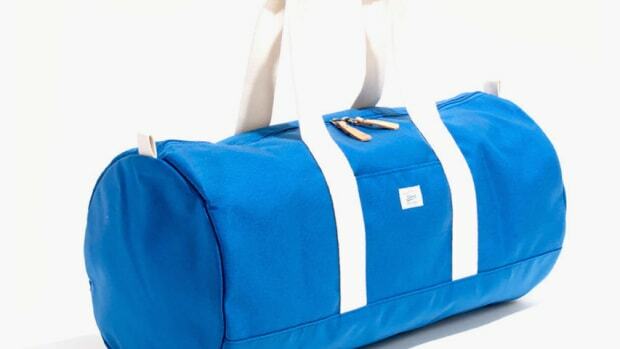 Perhaps some fresh new fitness-focused gear will make that happen. Here's a handful of products and things we can't recommend more. 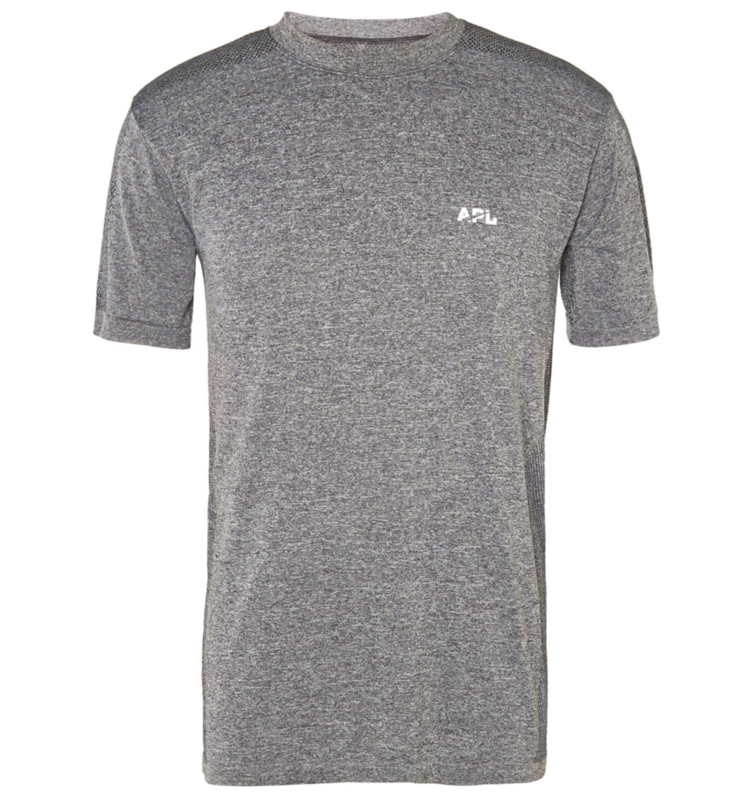 Athletic Propulsion Labs Gym Tee ($60): Ultra-lightweight, very comfortable, and completely movable. It's the best thing to sweat in while at the gym. 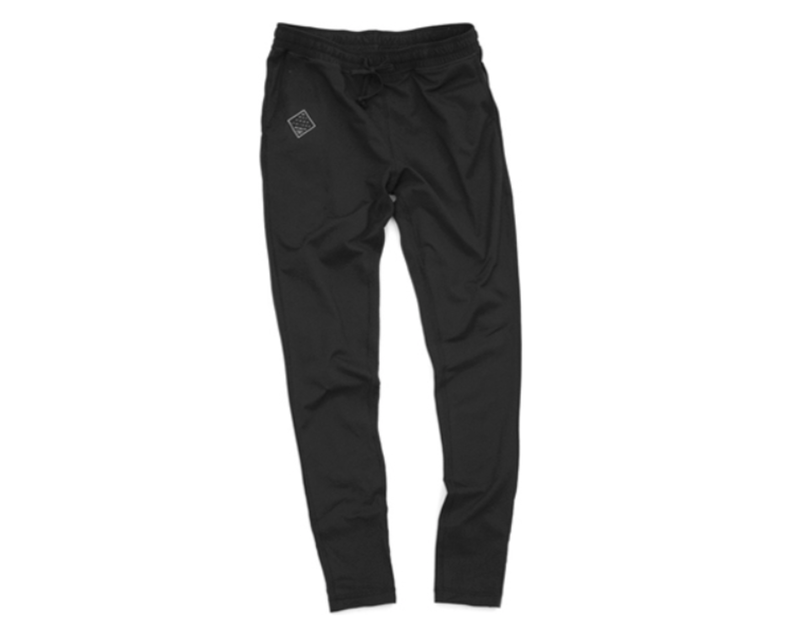 Outdoor Voices Running Man Sweats ($100): These sweatpants are not only the most comfortable things that can grace your body, but they're perfect for working out in. They keep you ultra cool, the movability is fantastic, and the sweat residence is top notch. 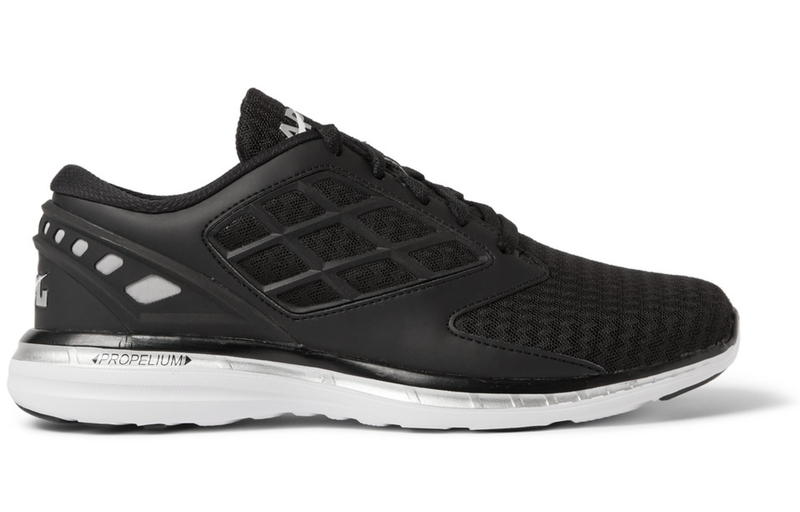 Athletic Propulsion Labs - Joyride Running Sneakers ($120): As great as most Nike and Adidas sneakers are, it's refreshing to be the one dude at the gym who doesn't fall victim to a major mainstream brand. APL is doing some exciting stuff in both the design and technology department. 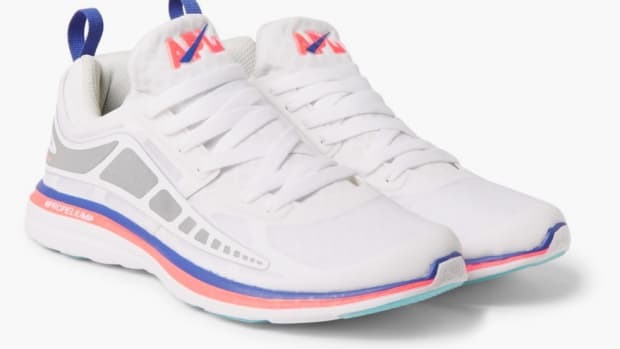 This one features the brand's patented "Load 'N Launch" technology to create a constant flow of cool air through the front of the shoe, expelling heat from the back. They're fantastic. OLIVERS Brief ($38): Cotton boxers are the worst, especially while working out. And compression shorts built into your bottoms? That couldn't be more uncomfortable. Enter--OLIVERS--and their new boxer briefs made from premium Swiss fabrics developed for the military by Schoeller in Switzerland. They're the real deal. 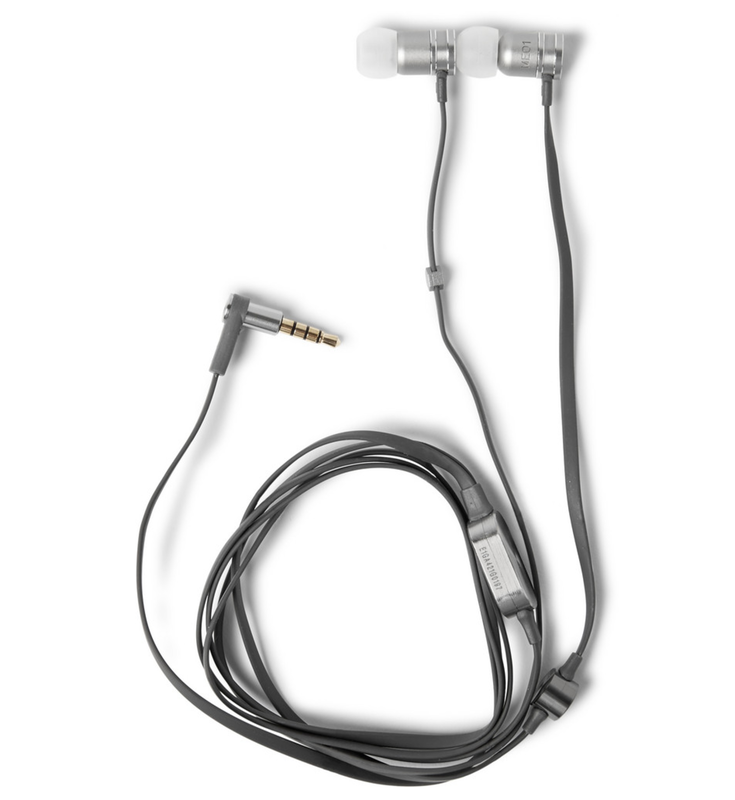 Master & Dynamic ME01 In-Ear Headphones ($150): Master & Dynamic make the best looking and best sounding headphones and earphones money can buy. These are a stylish way to block out the terrible gym music and enjoy your tunes and podcasts perfectly. 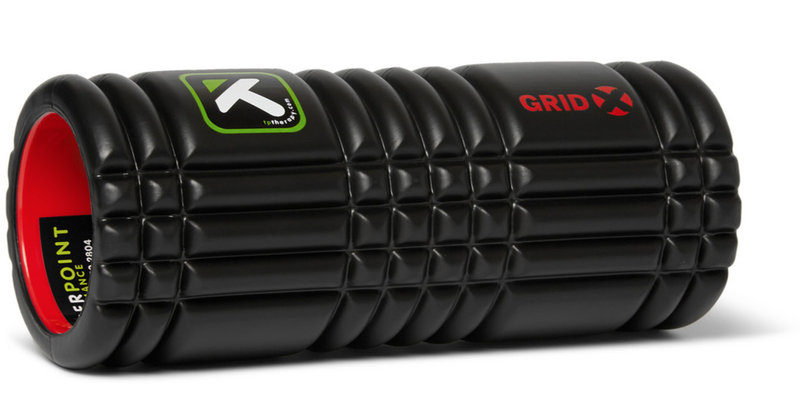 TriggerPoint Grid 1.0 Foam Roller ($40): If you buy one thing from this list, buy this. 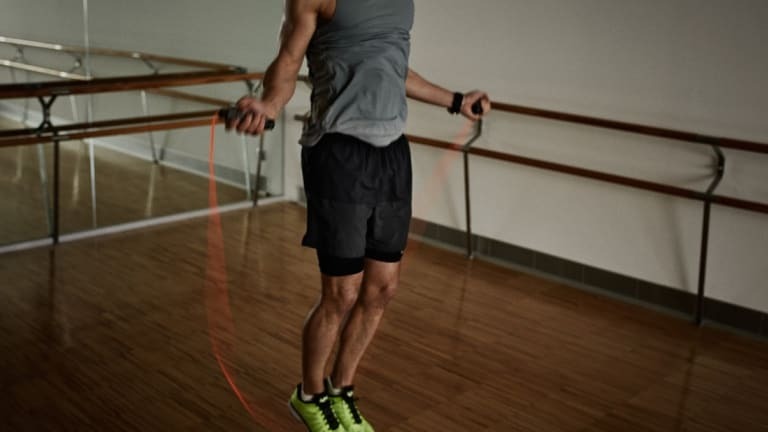 It's a great way to stretch out your muscles and create tissue tolerance before and after a workout. It's 100 times better than one of the massage chairs at Brookstone mall pop-ups and a real treat to use regularly. Truly amazing. 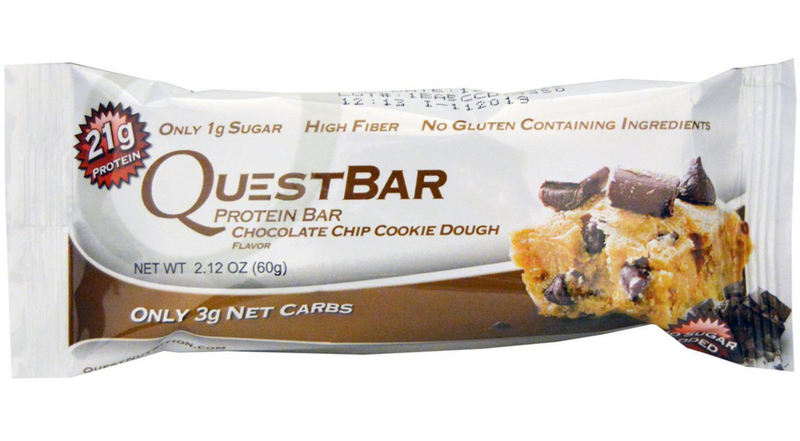 QuestBar ($27/12 pack): There isn't a better tasting protein bar you can possibly buy. These are a great meal replacement if you're feeling depleted before (or even after) a workout and need a quick refuel of the tank. There is only 3g of non-fiber carbs and 1g of sugar in these bad boys--so you're not eating a gut bomb either. 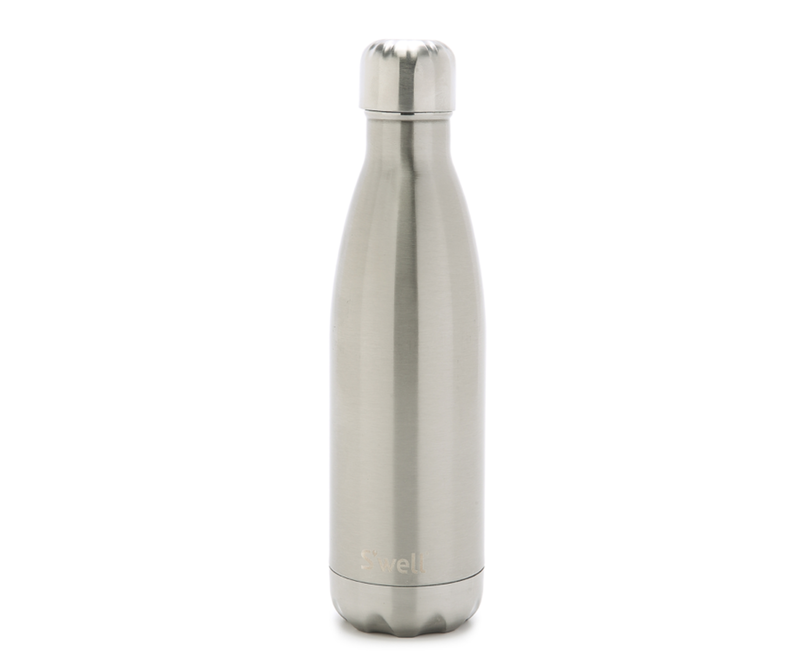 S'well Medium Stainless Steel Bottle: Not only does this water bottle look great, but it will keep a beverage cold for 24 hours or hot for 12--and it really works. 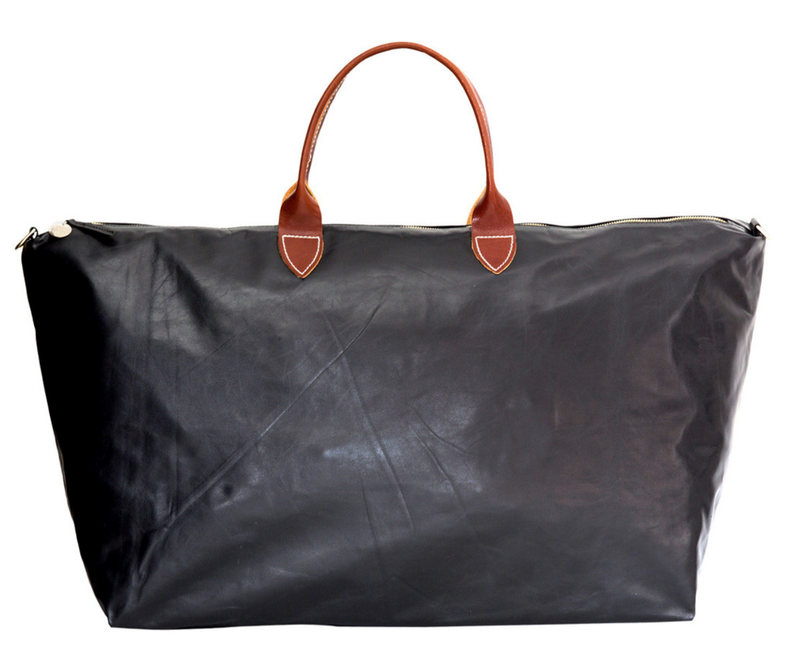 Clare V Men's Weekender ($524): Simple, luxurious, and made of Italian leather, this is a stylish bag that can pull double duty and get the job done for both gym trips and weekend getaways.